Episode 47! Stu and Billy are back at the flicks this week to watch Wonder Woman! 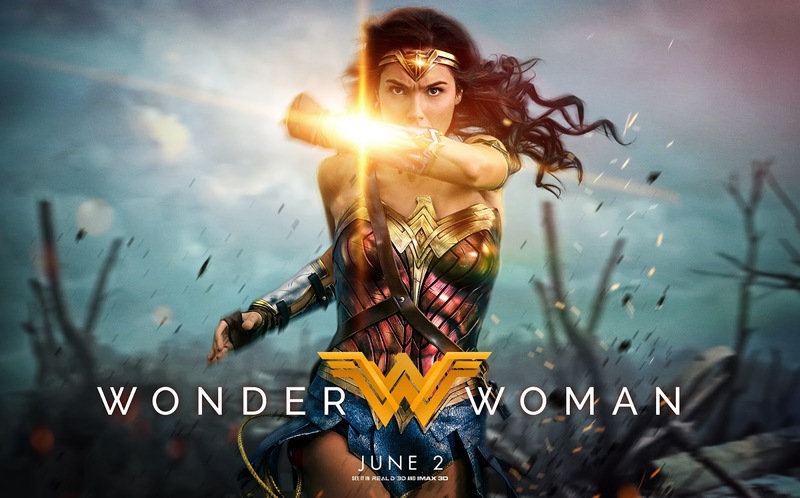 Directed by Patty Jenkins (Monster), Wonder Woman is 4th instalment in the DC Extended Universe, and tells the origin story of Wonder Woman. Set in the early 20th century Diana (Gal Gadot), Princess of the Amazons, has been trained to be an unconquerable warrior on the hidden paradise island of Themyscira. After American pilot Steve Trevor (Chris Pine) crash lands on the island he tells Diana and the Amazons about the ongoing events of the first World War. Compelled by duty to help, Diana leaves her island home to travel with Steve to London and bring an early end to the war. The film also stars Robin Wright, Connie Nielsen, Elena Anaya, Lucy Davis, Danny Huston, David Thewlis, Said Taghmaoui, Ewen, Bremner, and Eugene Brave Rock.